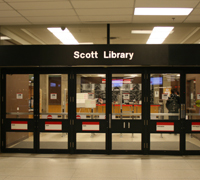 The Scott Library provides access to library materials, services and research assistance for those working in the humanities, social sciences, fine arts and environmental studies. 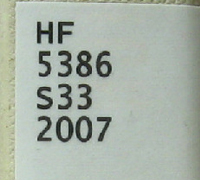 We can also help you locate published data, statistics, and government publications. 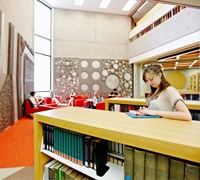 Get to know Scott Library and the information services available to you. 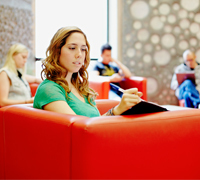 Areas for studying, learning, and collaborating. The fastest way to find books in the library. All the information and resources you need to get started. Information for teaching, research, and studying. 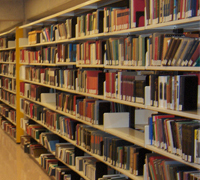 Specialized library materials in the humanities, social sciences, fine arts, and environmental studies.